Remember P.E. Kit. Cancel free trial. Call mum. Everyone writes instructions to their future selves – but what if the future starts writing back? 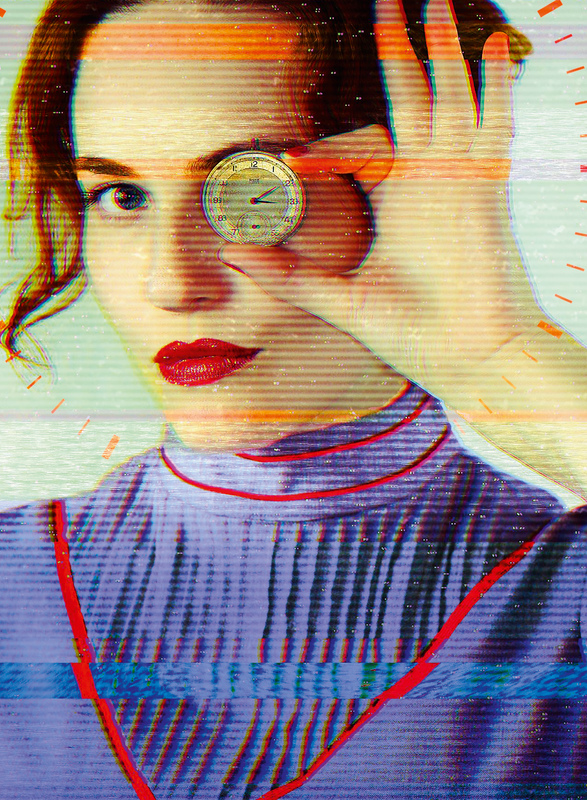 Winner of Brighton Fringe’s Best New Play Award 2018 and The Infallibles Award for Theatrical Excellence, Passionate Machineis a hilarious and searingly honest story about obsession, salvation and finding yourself – literally.